Friends of the Island Fox traveled to Santa Catalina Island to participate in the Catalina Island Conservancy’s Earth Day celebration and the opening of their new Nature Center at Avalon Canyon. The highlight of the day was meeting Tachi, Catalina Island Conservancy’s educational ambassador. This young female island fox plays an important role in enlightening people about this endangered species. Though incredibly cute, she is not a pet. While I was allowed to be photographed with Tachi, I was not allowed to get too close to her, or to touch her at all. She is handled only by the Catalina Island Conservancy biologists. Her full name is Ne Shun Tachi – “Our little girl of hope.” She was born in a litter that was neglected by their mother. It was determined very early in her life that she had an eye infection. She continued to have chronic eye infections and difficulty nursing from her foster mother, so she was returned to the Institute of Wildlife Studies’ veterinary clinic periodically. While receiving treatment, her eye opened and she became habituated to the humans that cared for her. Consequently Tachi was not able to be released into the wild with her siblings and has become an educational ambassador for her species. Friends of the Island Fox, Inc. sends our appreciation to the Catalina Island Conservancy’s Chief Conservation and Education Officer, Carlos de la Rosa, and Ann Muscat, Chief Executive Officer, for their invitation to participate in their Earth Day celebration. Spring population numbers are showing increases on all of the islands. There will be more captive fox pups who will need radio collars for release into the wild. Our motto is “Working Together To Save The Island Fox.” You can make a difference. 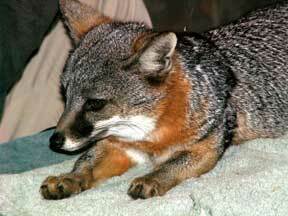 Join us and our friends at the Catalina Island Conservancy as we strive to save the island fox from extinction. Friends of the Island Fox is a program of the Channel Islands Park Foundation, a 501 (c) (3) charitable and educational corporation as designated by the Internal Revenue Service. FIF is a joint effort of conservation professionals and concerned private citizens striving to create public awareness about the endangered island fox and to raise funds to support education, research and conservation measures to ensure the island fox’s survival. Friends of the Island Fox (FIF) was founded as a non-profit 501 (c) (3) charitable and educational corporation in March, 2005. On January 1, 2011, FIF joined with the Channel Islands Park Foundation (www.ciparkfoundation.org) for the joint benefit of both organizations. FIF provides presentations to community groups and schools (K-college) regarding the island fox and its important relationship with the Channel Island ecosystem. School programs meet CA State Science Standards and address the Environmental Education Initiative (EEI). 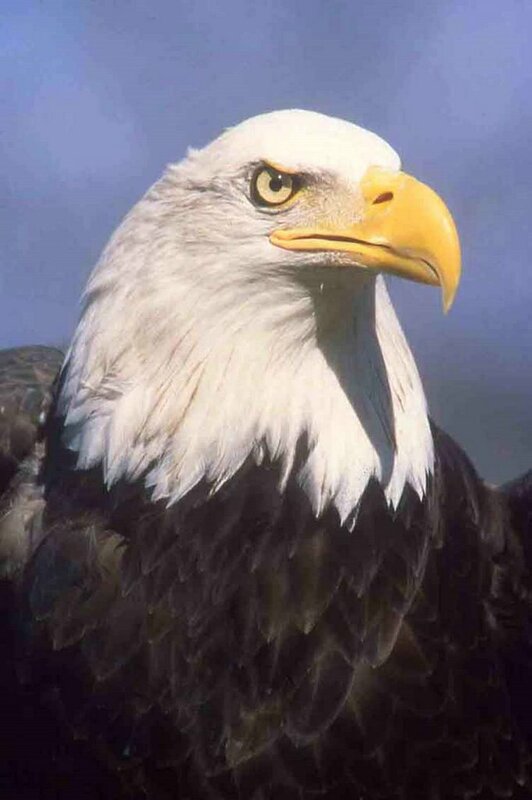 FIF also offers professional development workshops for educators on using a local endangered species and the Channel Islands to teach math, science, language skills and conservation issue resolution. Born and educated in England, Pat immigrated to Canada, and then to the United States, settling in Los Angeles where she completed her MBA through the University of Redlands, California. Following employment in advertising and marketing, the remainder of her career was spent as Vice-President of Personnel and Administration for a nationwide property-casualty insurance company, handling all aspects of human resource management and the administration of the company’s five corporate offices. 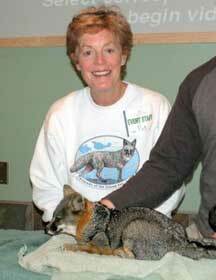 Pat founded Friends of the Island Fox in 2005 and served as its President until December 31, 2010. She continues to guide FIF’s activities and currently holds a position on the Channel Islands Park Foundation Board of Directors. Keri is a California native. She earned her BA from the University of California, Los Angeles and received her MA in Environmental Education from CA State University San Bernardino in 2009. As well as developing conservation and educational materials and programs for a variety of non-profit organizations and private companies, she is a nonfiction writer and a contributing author for a number of textbooks, teachers’ guides, and state literacy tests. Keri served as V.P. of Education on the Friends of the Island Fox Board of Directors from 2005-2010 and continues to direct FIF’s educational programs. 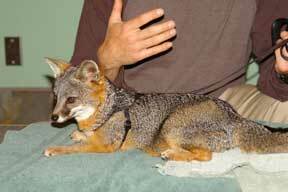 This week Friends of the Island Fox launched its program for Fox Ambassador Schools. Our organization representatives are going out to schools in Los Angeles, Ventura, and Santa Barbara counties to introduce school children to the island fox and its struggle for survival. 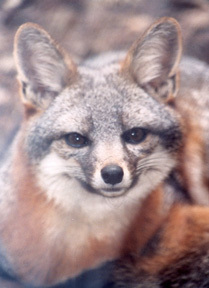 The island fox is a local California species and unique in the world. Its story includes the importance of balance in nature and is easily understood by children of all ages. Once children are aware of the fox's situation, they are eager to help and to take an empowered stance to help these endangered creatures. If your class or school is interested in making a difference and helping to save an endangered animal, contact Friends of the Island Fox, Inc. at islandfoxnews@gmail.com for more information about becoming a Fox Ambassador School.